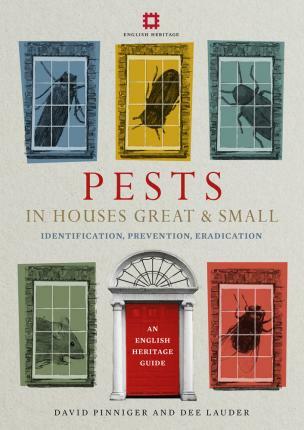 It enables readers to spot signs of pest infestation, identify the pests responsible, suggest strategies for the removal of the pest and treatment options for infested items and structures, and give clear guidance on long-term strategies to prevent pests from returning. The book is in two main sections: a handy identification section with large, close-up photographs which provides an overview of the environmental conditions where each pest species is likely to flourish, the damage caused and strategies for prevention and treatment and a more detailed pest management section with comprehensive advice about the main ways to prevent infestation as well as appropriate treatment methods. Dee Lauder joined the Collections Conservation Team in 2001 and in 2003 was appointed to lead the delivery of English Heritage's Integrated Pest Management (IPM) Programme and IPM standards. She is a member of the Pest Odyssey UK Steering Committee and her hobbies include longstanding passions for medieval and Tudor history. She is a lifelong supporter of Leeds UFC.